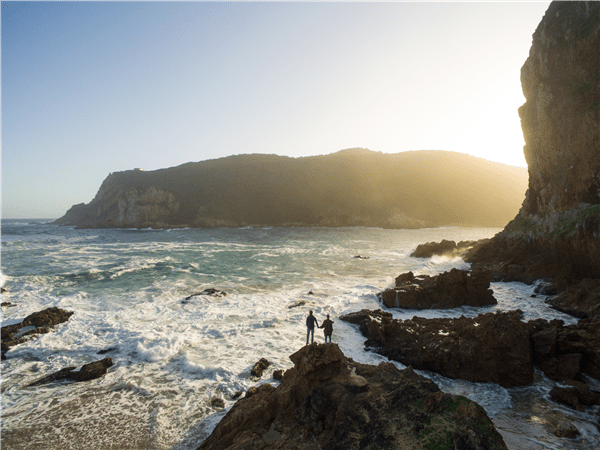 For those seeking an adventure that combines luxury and the great outdoors, these five destinations should be on your radar. From the peaceful Kingdom of Bhutan to the mysterious and beautiful Jordan, trekking to faraway lands will enrich your experience and understanding of the world. Through expert guides and customized tours, it has never been easier to explore the world’s exotic lands. Visit the Gangtey Valley in Bhutan, located in the eastern Himalayas between China and India. Set in a spectacular setting with sweeping views over the valley, Gangtey Lodge acts as a luxurious base for a series of excursions. Guests can enjoy the Gangtey 360 Hike through the forest that leads to a meditation cliff at 3,400m. 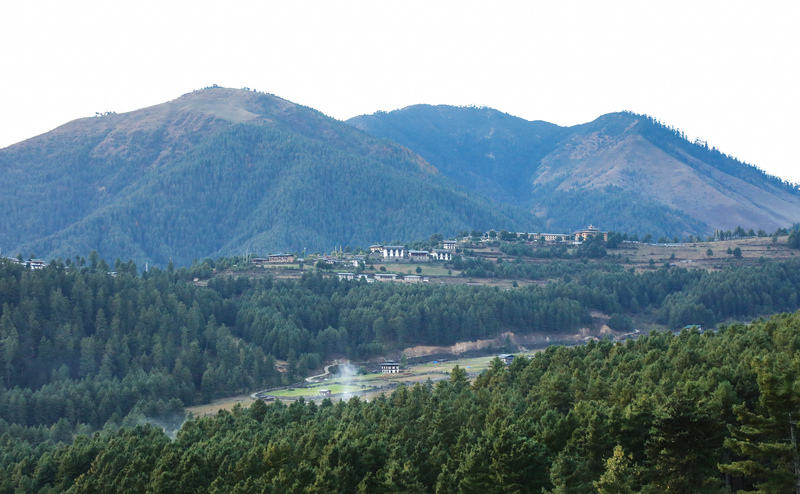 Walk along the ridge line to get unobstructed 360 views over the Gangtey Valley and the Himalayan peaks, or take a traditional archery lesson from the staff’s experienced archers. 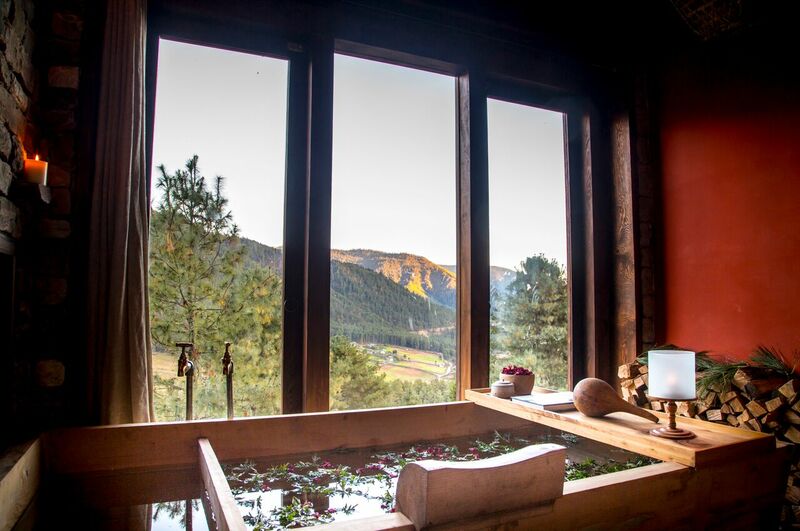 The luxurious accommodation packages are designed to encourage visitors to fully immerse themselves into Bhutanese culture, and include spiritual, adventure, wellness and culinary activities. 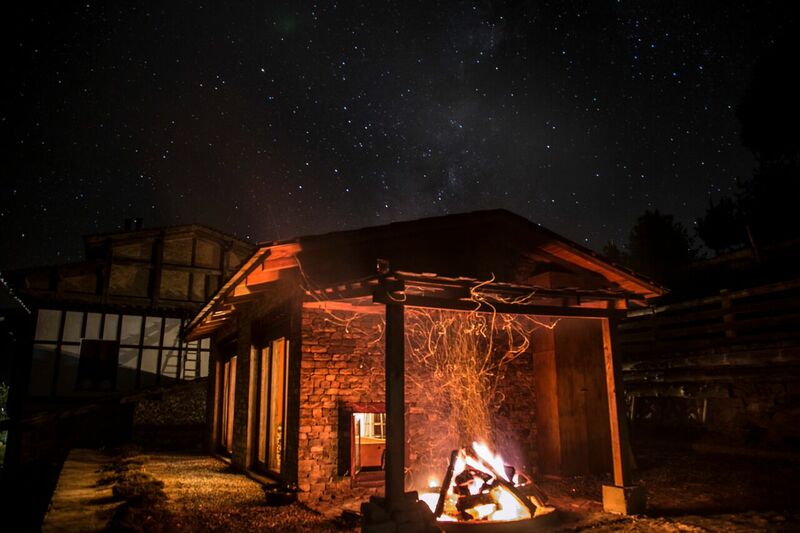 With an emphasis on respecting nature and cultural preservation, Gangtey Lodge’s philosophy is to create experiences that enable travellers to connect physically, spiritually and emotionally with their surroundings. April starting rates from $900 USD per night, based on two sharing. For more information and availability, visit www.gangteylodge.com. Over the last 20 years, Volcanoes Safaris has become the leading luxury lodge company in Uganda and Rwanda. The Mount Gahinga Lodge set at the base of the Virunga Volcanoes is a stunning 6-room adventure lodge in southern Uganda. 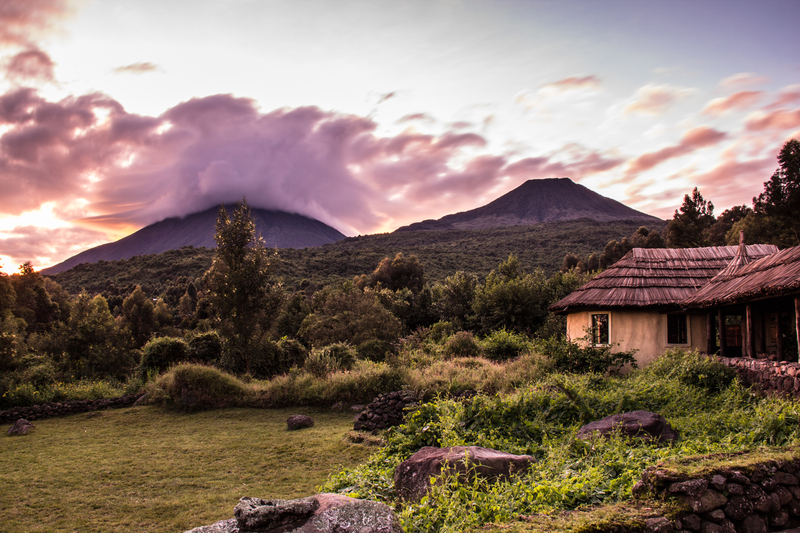 Guests can use Gahinga Lodge as a base to start a gorilla trekking adventure, climb a volcano, or meet with the Batwa pygmies–the oldest inhabitants of the Central African rainforest who were evicted from the forests when they became national parks. 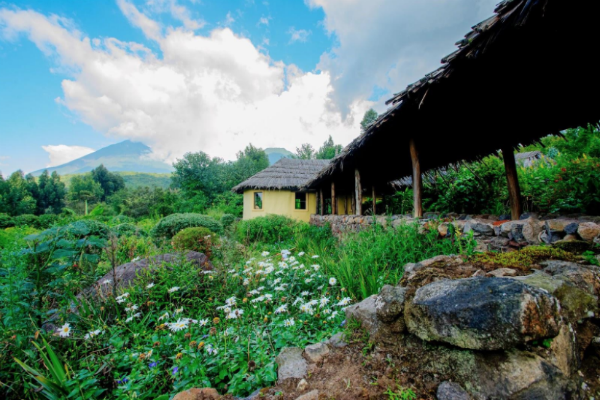 Gahinga Lodge has fantastic views of the volcanoes and the Kisoro valley below. The luxury bandas (self-contained suites) reflect the magic of the aesthetic traditions of the Bufimbira people, with their distinct colours. 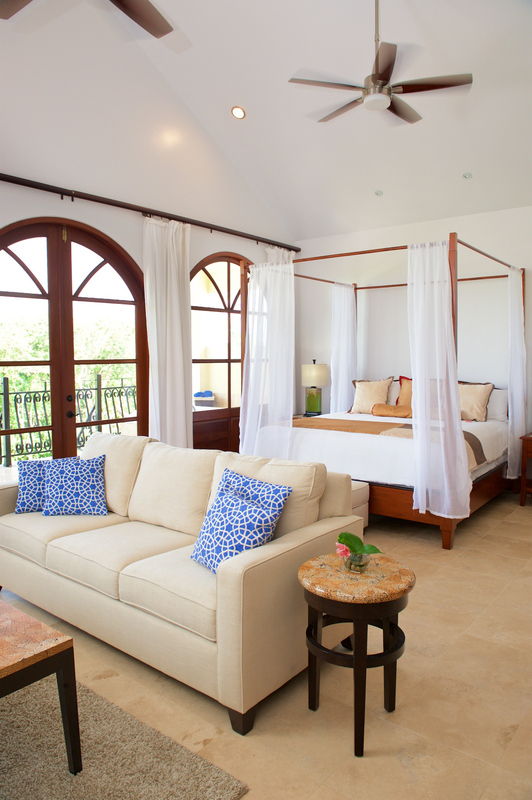 Each Banda has an ensuite luxury shower room, fireplace and private porch. Bandas are individually named after each of the Virunga Volcanoes. Wi-Fi and charging stations available in the main lodge building. April starting rates for a 6-day safari combining stays at Mount Gahinga Lodge and Virunga Lodge from $5,235 USD per person for a shared room. $100 USD of each safari booking goes directly to support the VSPT projects. 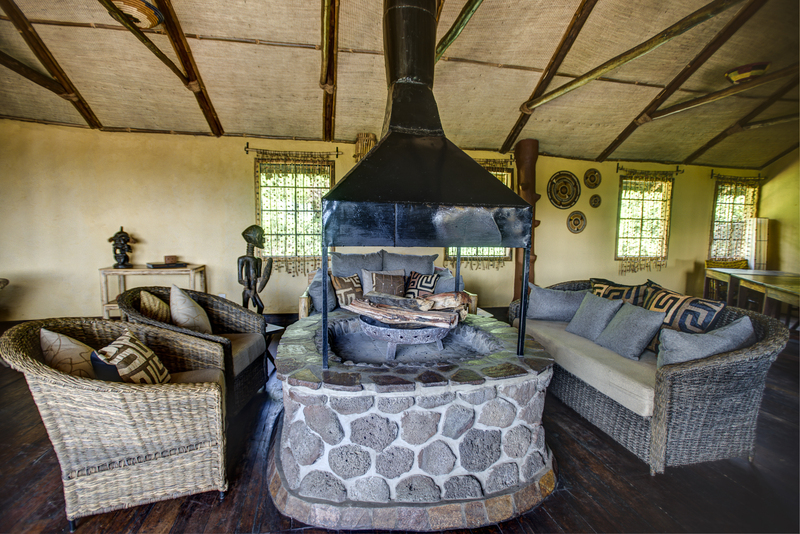 Learn more about Gahinga Lodge and Volcano Safaris. Just steps away from San Ignacio Town, The San Ignacio Resort is a premier destination to experience all of Belize’s adventure and cultural activities; centrally located for adventure tours to nearby archaeological parks, caves and nature reserves. The hotel boasts views of the rainforest and wildlife from each of its 26 rooms. 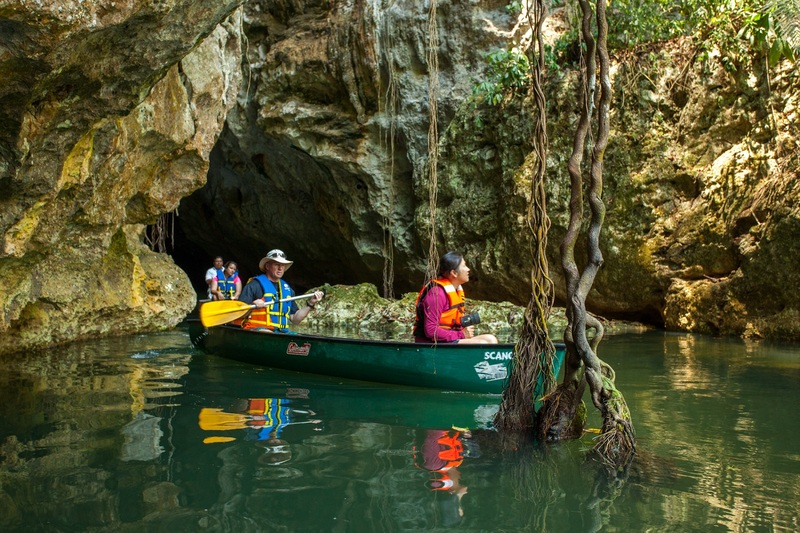 Guests can explore ancient Maya sites, float on a tube through the underworld caves, zip-line in the Belizean rainforest and canoe down historical rivers. 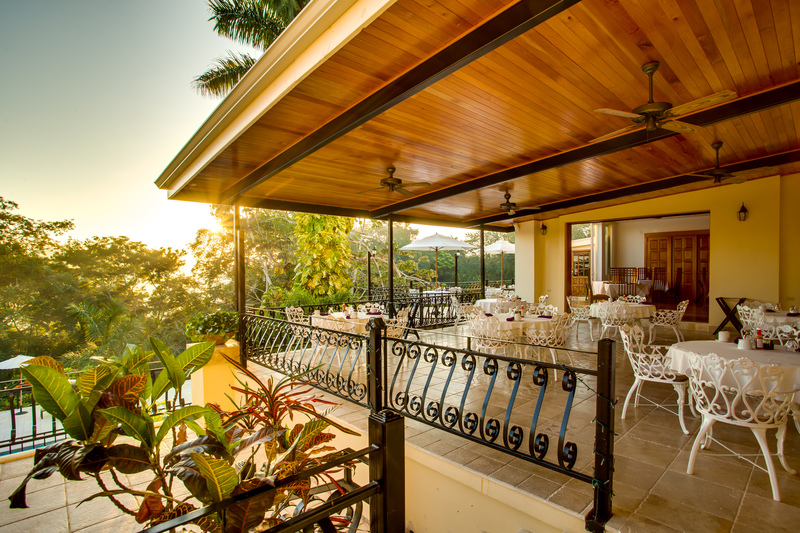 Splurge at one of its newest accommodations, the Royal Suite; guests staying in this lavish suite receive complimentary butler service, daily breakfast and tickets to visit the Green Iguana Conservation Project, as well as a guided trek along their Medicinal Trails. Royal Suite prices start at $594 USD. For reservations and more information on San Ignacio Resort Hotel and their family-friendly tours visit www.sanignaciobelize.com or call 855-488-2624. 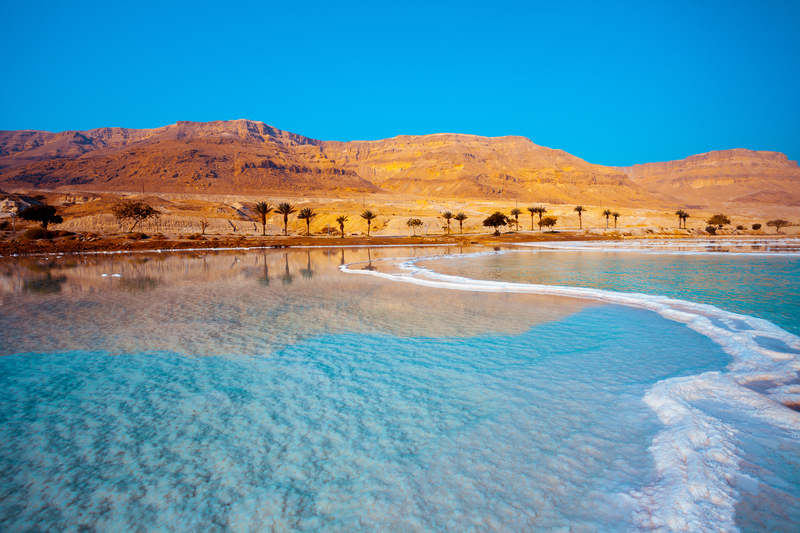 Take the trip of a lifetime to Jordan with Heritage Tours and experience a place hailed as the Middle East’s most rewarding experience. In their signature off-the-beaten-path style, with local expert guidance, you’ll unearth the Jordan of lore, where Greco-Roman cities thrived and Biblical events unfolded. 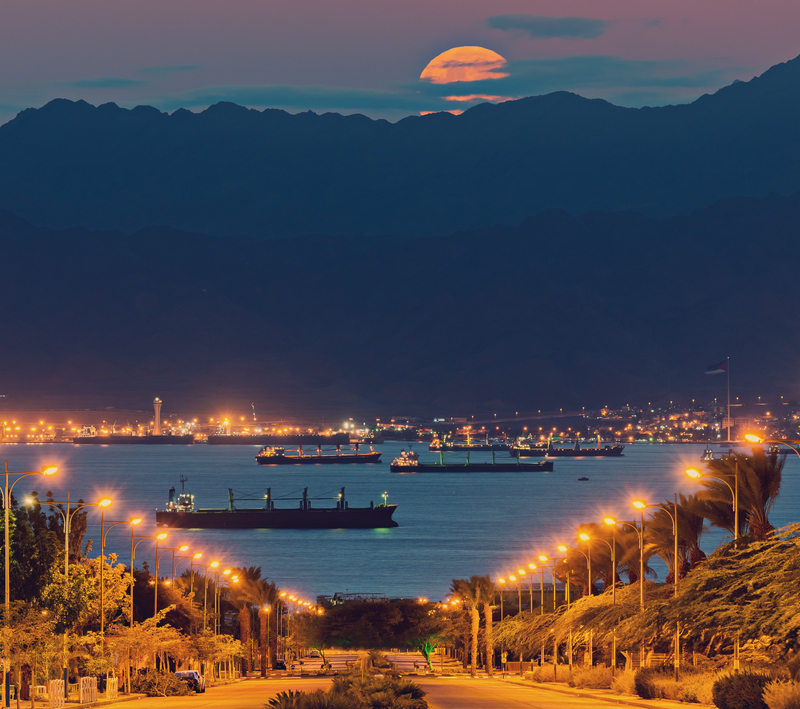 For discerning travelers seeking “brag factor” moments, a few of the many adventures Heritage Tours can arrange include visiting the Rose City of Petra on horseback through a narrow gorge carved in the sandstone with stunning views of the Treasury, enjoying unique access to the scenic wonder of the Dead Sea and its crystalline salt properties on a special boat cruise, or getting an adrenaline rush while white-water rafting down the Jordan River. Each itinerary with Heritage Tours is customized and unique, but you can find sample itineraries and rates on their website. For more information, visit www.heritagetours.com. 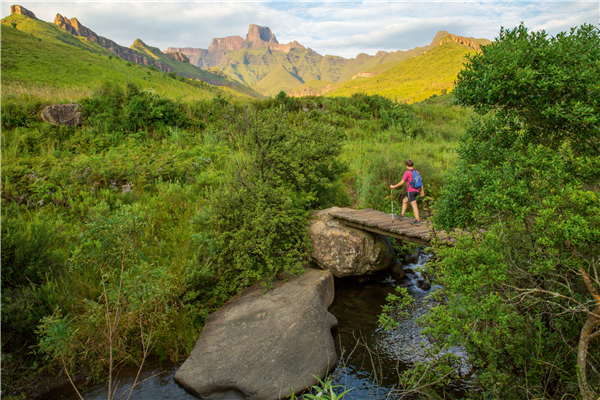 A haven for nature lovers and young explorers, South Africa is the perfect family destination for those who want their kids to experience the great outdoors and some of the world’s most incredible wildlife. South Africa is the only country where you can not only see the Big 5, but the Big 7, which includes the Southern Right Whale and the Great White Shark. For further information and package deals to South Africa, visit www.country.southafrica.net/country/us/en/deals.